Mozilla Firefox is a popular browser among PC users which is now talking its first step into a whole new world. In association with Panasonic, the company has launched their first line-up of televisions. The Firefox OS was first introduced in smartphones which is now going places and will be powering televisions. Panasonic is the first company which will soon be followed by LG, Samsung and other manufacturers, according to sources. 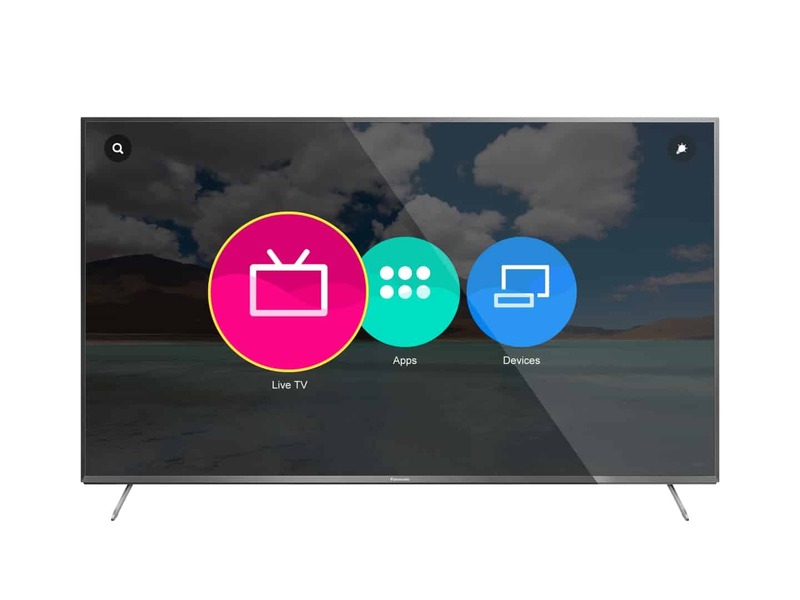 Panasonic televisions with Firefox OS will launch first in Europe which will be followed by a global launch in the coming months. The models include CX700 with a 50-inch screen priced at $1570 and the 40-inch CX 680 which comes with a price tag of $1,240. The interface looks much better than many of the OSes that televisions have used. 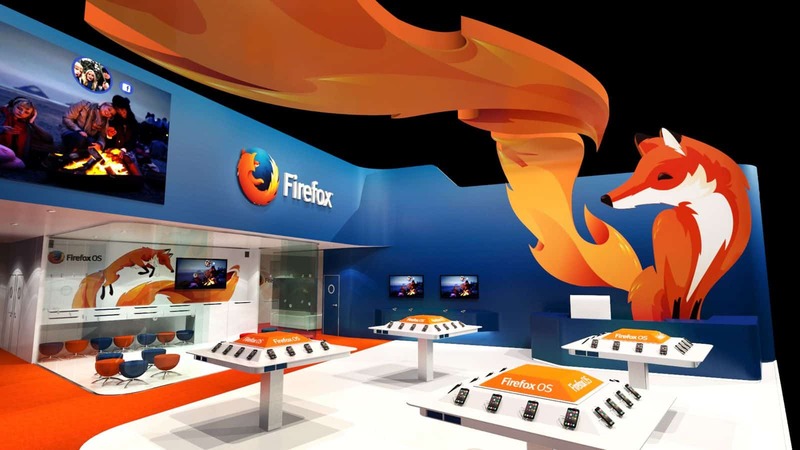 Android televisions are coming soon but Mozilla’s Firefox OS seems to have been the first to join the race. The UI is user friendly and more apps are expanded to land on the platform real soon. Firefox OS for televisions are based on HTML 5 which makes them more fluid and compatible with a wide range of apps that are already available on computers. Developers have to tweak them a bit before they can roll them out to these devices.